We help companies go Beyond Certification℠. ROC One provides business consulting, management systems implementation, training & auditing and sustainability services across diverse markets focusing on your economic, EHS and social performance thereby enabling clients to increase efficiency, reduce costs, and gain competitive advantage. ROC One is a global consulting company for management systems, business and sustainability services. It’s focus is on enabling its customers going beyond management system certifications to build and maintain leadership positions using ROC One’s deep industry knowledge and its track record for successful delivery. 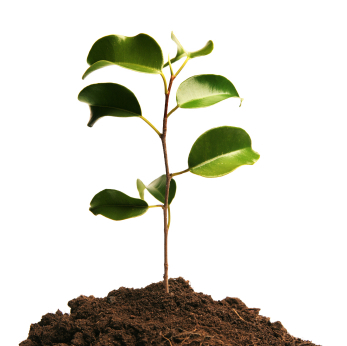 With expertise that ranges from business strategy and management systems to life cycle assessment and cost accounting, we have the presence and the insight to help your organization take significant steps toward sustainability. We’ve helped some great companies to even greater success. – Who’s helping you? We are committed to delivering outstanding work that meets — and even exceeds — client expectations. At ROC One, we believe that the certification process presents an ideal opportunity to ensure that your management systems deliver sustainable value and drive continuous improvement. In our experience, it is the best time to make meaningful changes that can deliver the return on investment companies seek from their management systems. We promise to help you cost-effectively achieve certification while delivering an efficient, world class management system built for what is intended to do—manage risks and improve performance. Delivering services to clients is a passion; making successes public, a privilege. ROC One employees are very well versed in the application and implementation of various management systems and are second to no one in their knowledge of the various associated standards. Their vast knowledge combined with their auditing experience is a great combination that adds value to any business. ROC One has been a key resource in helping us improve performance through the implementation of effective management systems. Their expertise and broad industry experience has proven invaluable to our efforts. But it is their passion for the subject matter and their ability to trigger enthusiasm in the people they are working with that sets them apart and truly builds value for our company. 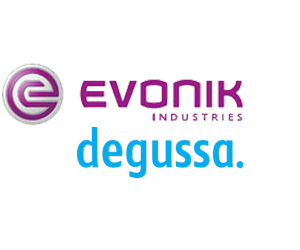 ROC One has supported Evonik Degussa on several engagements to advance our strategic thinking and program implementation across a range of topics including environmental, health, safety and security management. They have brought a uniquely talented team of professionals to each project and consistently demonstrated the knowledge and flexibility to support our bottom line performance. We don't provide off-the-shelf solutions, but instead develop customized approaches to answer each and every client need – Beyond Certification℠.